Petey DeAbreu & Super Special Guest DJ/Cohost Cipha Sounds (Peew Peew Peew!!!) 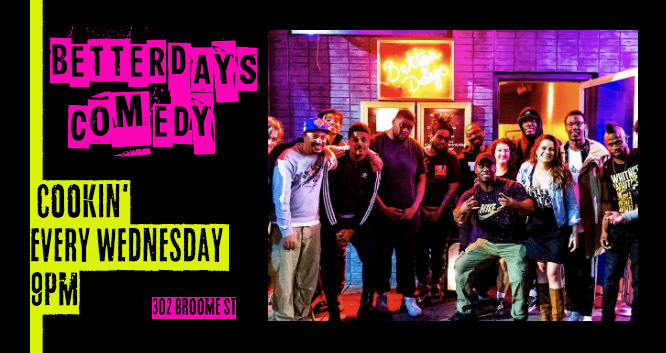 bring you the hottest comedy show in the city every Wednesday night. Come for the vibe, stay for the laughs, drink till they kick us out. Don’t ask us who will be there, just know it’s fuego & we never disappoint.